Beauregard Davis, ex-Confederate Captain and bounty hunter, has put his past behind him to focus on his future. 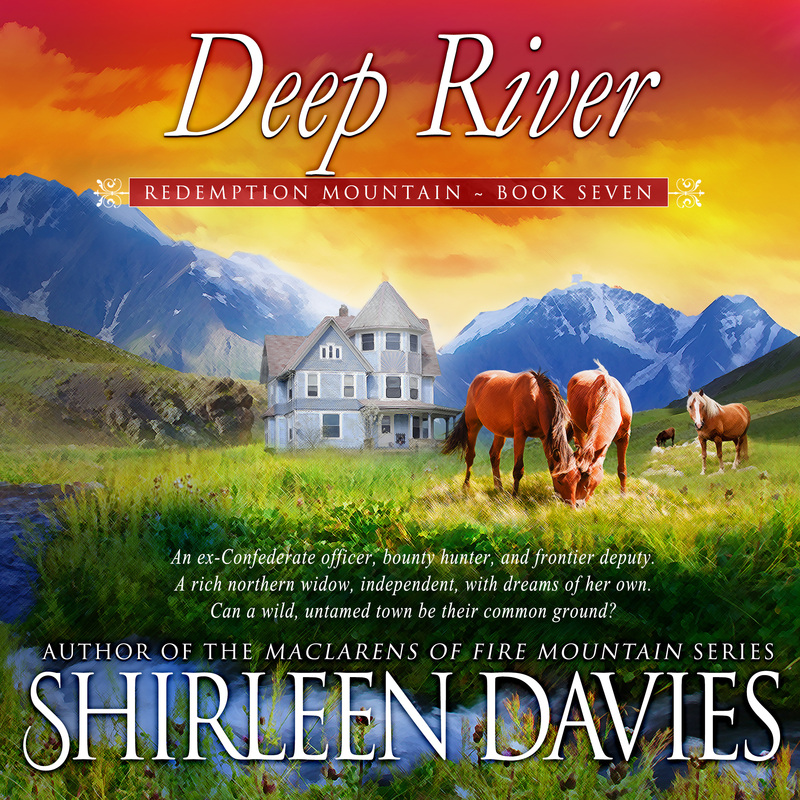 He’s a lawman with a purpose and a dream—do his job to the best of his abilities, and build a life with the woman he loves. 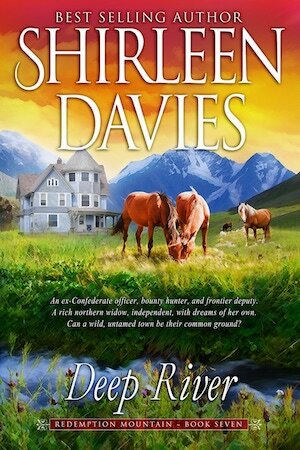 Beau believes his life couldn’t be better…until the day she boards a stagecoach, leaving him behind. Caroline Iverson has a dream she won’t deny. Traveling west, she expects to experience adventure. Instead, Caro finds a good man and unanticipated love. She never imagines the difficult decision to leave him behind would come back to haunt her. After months of burying his pain in alcohol, Beau emerges stronger, determined to concentrate on a future without Caro. Doing his best to forget the past, he focuses his energy on work and preparing to build a home. He never expected her to return, looking to recapture the love the two once shared. Adding to Beau’s concerns, two threats hang over him—outlaws have targeted his town, and he’s being tracked by unidentified foes. Keeping the town, Caro, and himself safe are his main priorities. He’ll do whatever it takes to protect them. Guarding his heart is another matter. How does a man ignore an all-consuming love without exposing himself to a threat worse than the physical dangers he already faces?